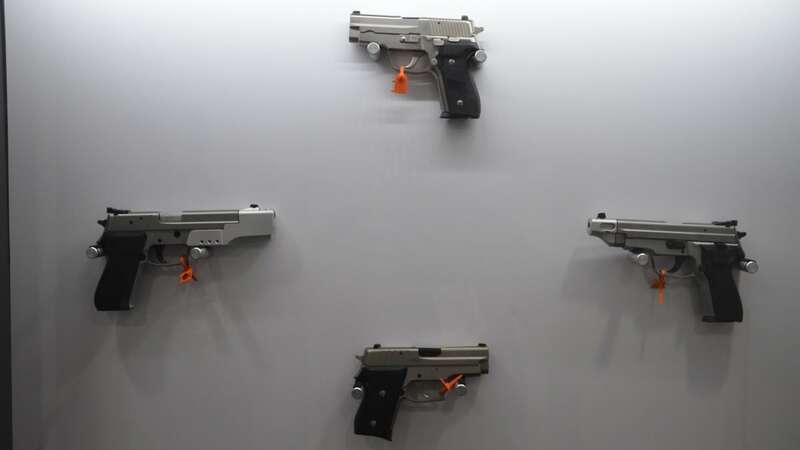 A legal challenge to California’s controversial microstamping law that has effectively outlawed the commercial sale of new semi-auto handgun models in the state is being sent to the nation’s high court. The microstamping mandate, part of California’s Unsafe Handgun Act, was upheld by a 2-1 panel of the U.S. 9th Circuit Court of Appeals last August in the case of Pena v. Lindley. The lawsuit’s plaintiffs — Ivan Pena, Dona Croston, Roy Vargas, and Brett Thomas — stress they are unable to buy the majority of popular new semi-auto handguns from such companies as Smith & Wesson, Ruger and Glocks as the manufacturers do not make pistols that can pass the state’s 2013 requirement that handguns mark cartridges with a microscopic array of characters, that identify the make, model and serial number of the pistol upon firing. Backed by the Second Amendment Foundation and Calguns Foundation, Pena and the other plaintiffs are represented by attorneys Donald Kilmer and Alan Gura, who argue that the Supreme Court’s past ruling in the 2008 Heller case is plain when it comes to California’s law. While the current roster counts some 699 handguns, the list includes revolvers and derringers — which are exempt from the microstamping requirement — as well as semi-autos. Further, on Jan. 1, no less than 70 legacy pistol models were removed from the list as their five-year approval expired. A similar case brought by gun industry groups was rejected by the California Supreme Court last year with justices there saying essentially that the law is the law, regardless of what was or wasn’t possible.